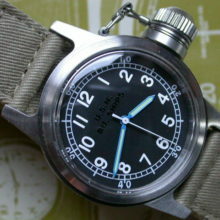 Great for multiple timezone travels… perfect for pilot or business traveler: Glycine Airman Auto GMT Worldtimer Watch. 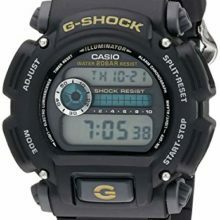 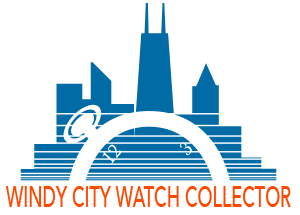 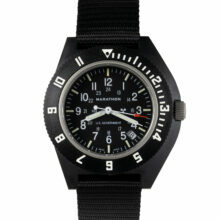 This is a super watch at a great price! 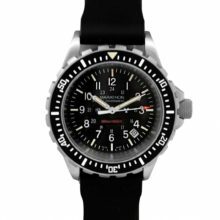 Great for multiple timezone travels… perfect for pilot or business traveler: Glycine Airman Auto GMT Worldtimer Watch: New in box! 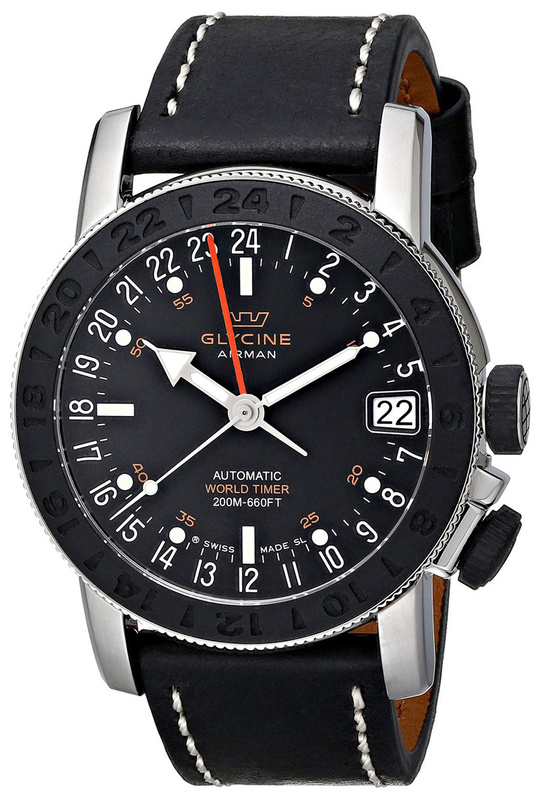 This Glycine Airman Auto GMT Worldtimer Watch, Model # 3927.191-LB9B, is an impressive watch with its elegant, modern and charming design! 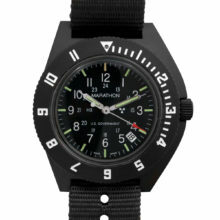 This Swiss made watch is presented in a brushed & polished stainless steel case, black genuine calfskin leather strap, steel buckle engraved Glycine, Black dial, Silvertone & luminous hand indicators, luminous hour markers, Date display at the 3 o’clock position, GMT – 4 hands & three time zones. 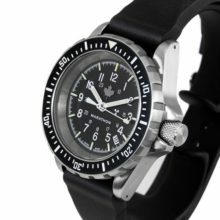 The third time zone is set on the rotating bezel, positioned by a spacer system at 4h with a hatched crown (design from the early 50’s). 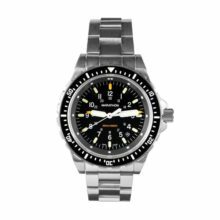 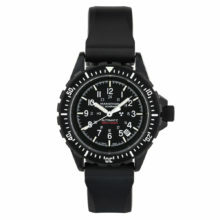 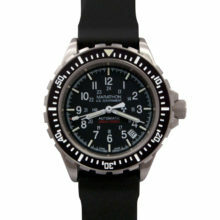 The watch features a rubberized bezel and crowns. 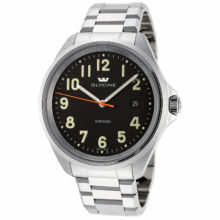 A Superior double Anti-reflective Scratch Resistant Sapphire Crystal protects the dial. 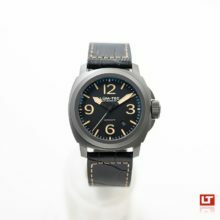 There is a sapphire display case back to view the Swiss Automatic movement that has a rhodium-coated oscillating weight on ball bearing, decorated with a “Côtes de Genève” pattern and bears the engraving of an airplane. 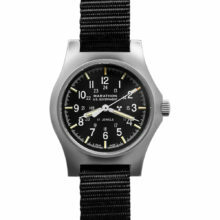 Movement details are 28’800 vibrations per hour, 21 jewels, 42-hour power reserve, Size: 11 1/2″, GL 293 caliber which is a special ETA caliber made for Glycine. 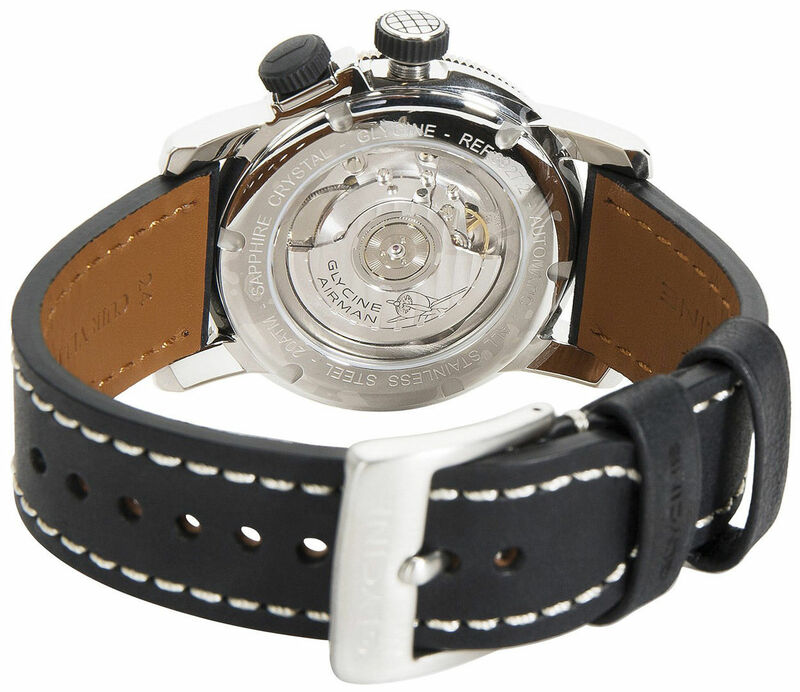 The movement is powered by a special Glycine decorated rotor. 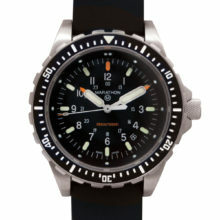 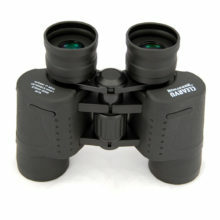 Water-resistant to 200 meters/660 feet. 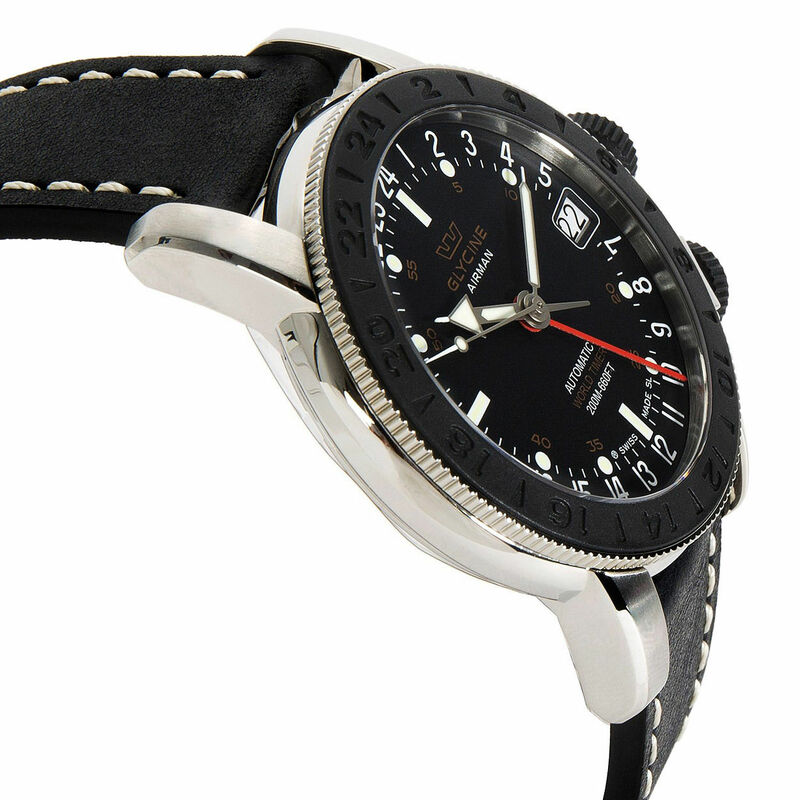 This Glycine Airman Auto GMT Worldtimer Watch is BRAND NEW and comes in its original packaging with the warranty card and papers. 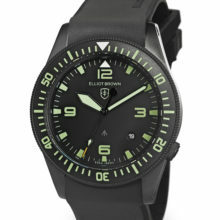 Please note: This Glycine Airman 17 Sphair Mens watch is brand new. 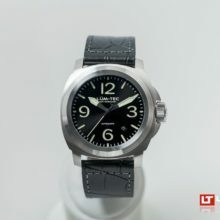 It comes in its original packaging, warranty card and papers.